Jillian Ortiz is a sophomore journalism major hoping to minor in Spanish. She joined the Torch in fall 2017 as a staff writer and then served as Assistant News Editor for the spring 2018 semester. 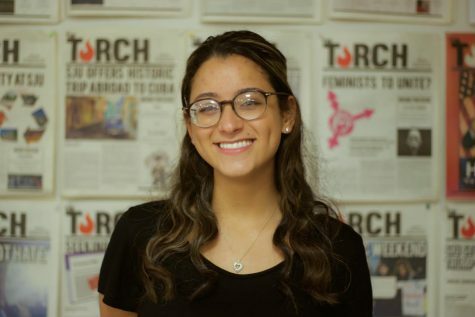 This year, she hopes to help refocus the tasks of copy editors and get other students involved with the Torch.